View Flyer HEF participates in community events throughout the year, as well as hosting our annual events that support our schools: Bay Front 5K Run, Hercules Golf Classic and Bottles & Bites. Please join us! 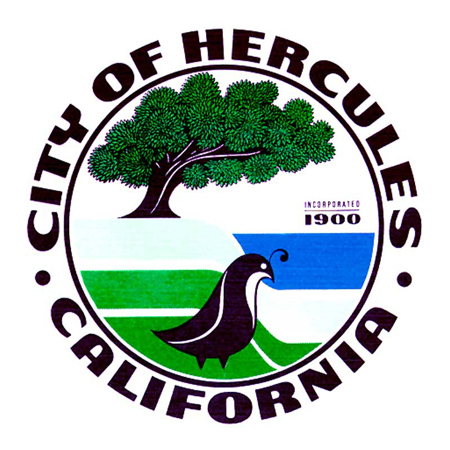 Hercules Community Center	2001 Refugio Valley Rd. Bay Front	Bay Front Blvd. More Info, Forms & Archives HEF participates in community events throughout the year, as well as hosting our annual events that support our schools: Bay Front 5K Run, Hercules Golf Classic and Bottles & Bites. Please join us! 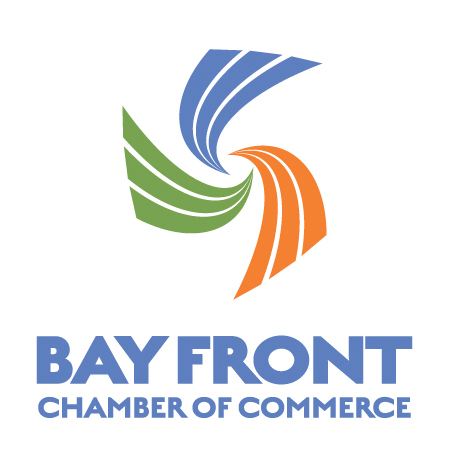 Visit Bay Front Chamber — their monthly giveaways often include HEF Event tickets!